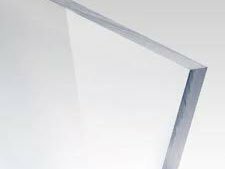 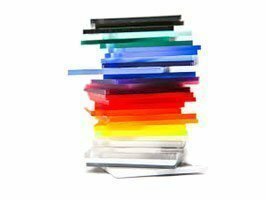 PLEXIGLAS SHEETS Archives · Min Plastics & Supply, Inc.
Plexiglas acrylic sheets provide superior optical quality, chemical resistance, weatherability, highly durable, lightweight & easy to handle, non-yellowing while allowing for a broad range of design considerations and dimensional stability. 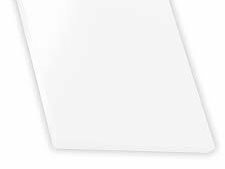 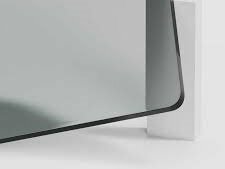 Commonly referred to as plexiglass, these sheets are available in different colors, patterns, finishes, flourescent, higher UV filtering, mirrored, abrasion resistant, anti-static, bullet resistant, and varying in thicknesses & sheet sizes. 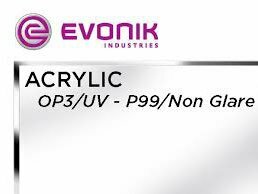 -Acrylic sheeting is the most versatile type of plastic on the market!